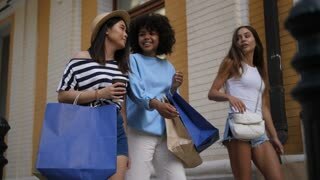 Search Results for "young shopping"
Excited beautiful multi ethnic young shopper women in casual clothes rising shopping bags up on city street after perfect shopping day. Joyful diverse girls with shopping bags posing outdoors. Charming young female shopper choosing new apparel and asking advice of girlfriends while standing in front of store display in shopping street. Positive diverse girls buying clothes during shopping. 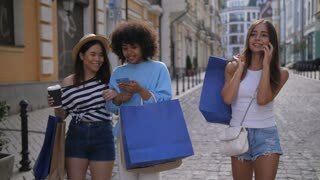 Carefree pretty multiracial girlfriends busy with cellphones taking a walk in the city after successful shopping. 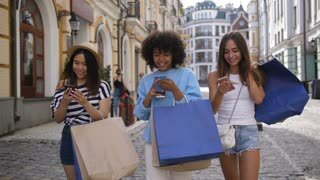 Joyful young shopaholic women walking the street after shopping using smart phones. Woman Buying Flowers in a Garden Shop. Young woman shopping for decorative plants on a sunny floristic greenhouse market. Home and Garden concept. Slow motion. Young man shopping online with credit card using smart phone with green screen at the airport lounge. Indoor shot. Chroma key. Tracking motion. Young man Shopping for Jeans in Store. 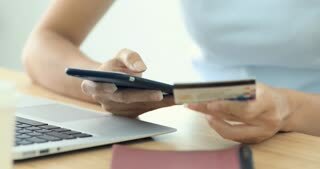 A young woman shopping online with a credit card and a tablet computer while sitting at home on a white couch. Sliding dolly shot. Young cheerful man shopping for sunglasses in the store. 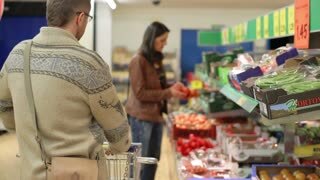 Young woman holds shopping packages, looks into one of them, makes expression of surprise and happiness. Gladden female person buying online with tablet in park, sitting on bench. 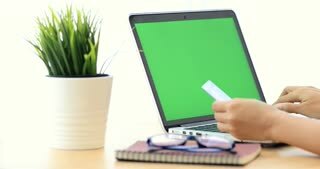 Concept of payment by credit card in Internet and shopping. Young woman wears black turtleneck sweater. Online shopping. 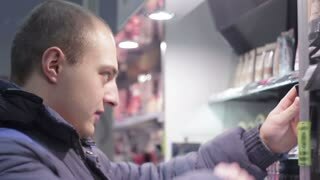 Young caucasian hands buying goods from the internet on his smartphone with his credit card.